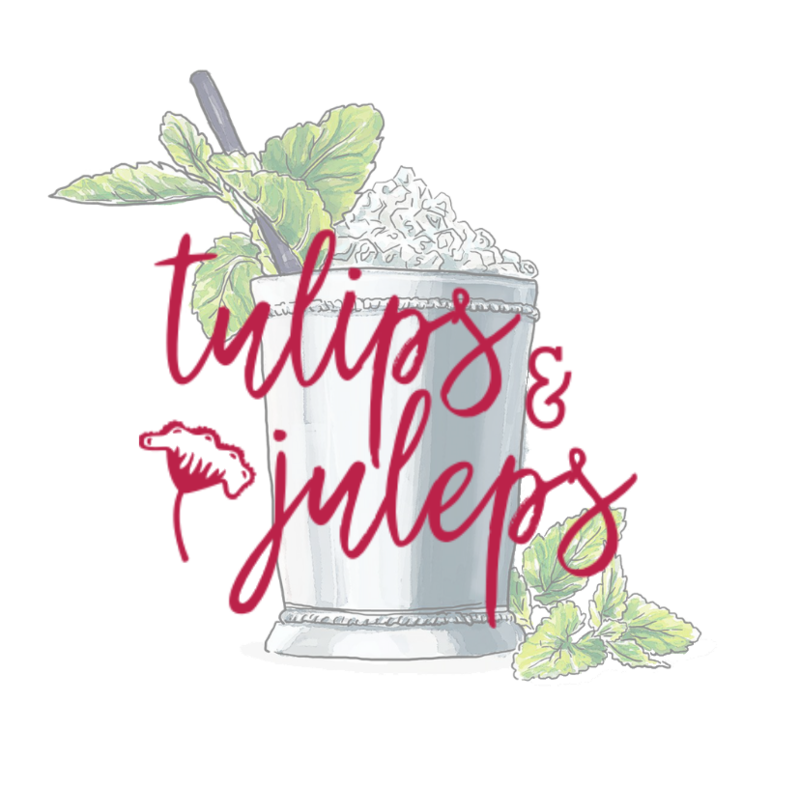 Join the Junior League of Tuscaloosa for the inaugural Tulips & Juleps, Kentucky Derby live watch party, Saturday, May 4 from 4:30pm – 7:30pm at the Historic Drish House. Come together for the most exciting two minutes in sports and raise dollars that will stay right here in Tuscaloosa County! 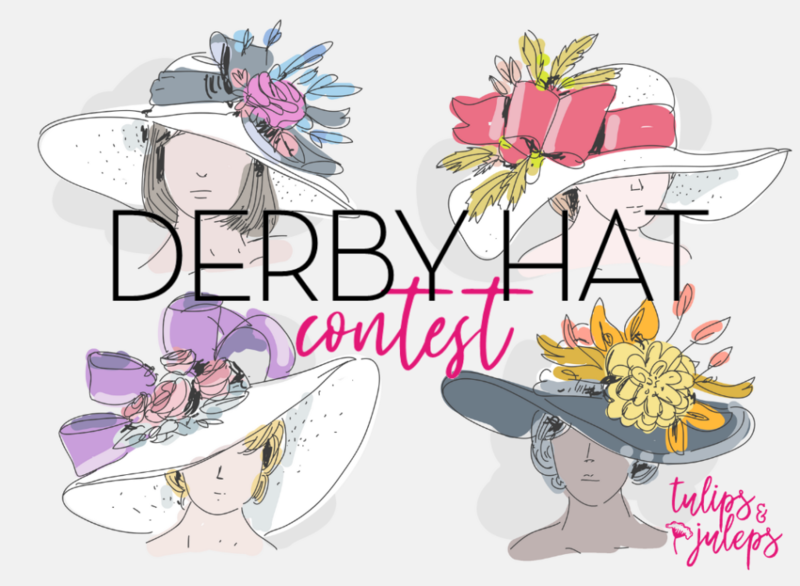 Let us see your Derby Best for a fun-filled afternoon of races, food, drinks, and live music, while we enjoy dozens of Derby Hats decorated by local businesses and groups on display. Be prepared to pull for your favorite in the final stretch! Think your business, organization, or individual skill has what it takes to be the top of the toppers? Enter our inaugural Derby Hat Contest! Promote your business, group, or cause during the Race for the Roses, while benefiting numerous community organizations in Tuscaloosa County that are supported by the Junior League of Tuscaloosa each year. Hats will be displayed at the JLT’s Tulips and Juleps Kentucky Derby Watch Party on Saturday, May 4th. Winning hats will be displayed afterward in the Junior League Gallery at the Bama Theatre. First, second, and third place hats awarded to Best Overall, Most Creative, and Best Theme as well as a People’s Choice (voted on by party -goers). Click here to read contest rules and details. Click here to complete the Derby Hat Contest entry form.